This article is about how much VAT refund you can get in Europe. Europe is an amazing place to shop for designer bags. Think about it; Italy is famous for their impeccable leather craftsmanship and give rise to world-class brands like Prada, Tods, Dolce & Gabbana, Valentino and Marni. Paris is known for romance, but also for high fashion. Did you know that the term Haute Couture (which translates to High Fashion in English) is protected by French law and is verified by the Chambre de Commerce et d’industrie? There are actually regulations that define which fashion houses are true Haute Couture. Chanel, Yves Saint Laurent and Christian Dior are all founded in France. There is another reason why Europe is an amazing destination to buy designer bags. In general, the prices are much lower than other parts of the world. In the top of that, tourist gets VAT back, which can be up to 10% of the purchase price, depending on the country you’re going to visit. 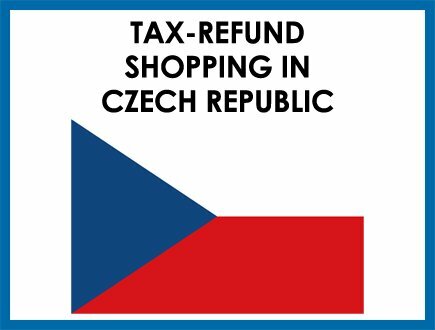 Let’s see the rate of tax-refund per country in Europe. 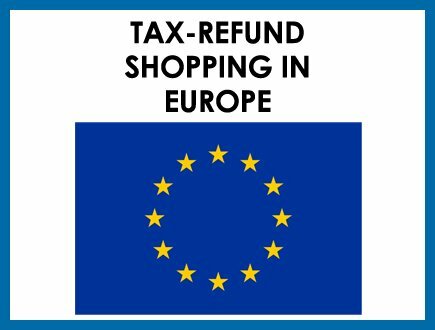 Note: the minimum value is 175 euro to be eligible for tax-refund, the VAT-free goods need to leave EU by the end of the third month. There is also a minimum purchase value of total kr300 before you are elible to apply for tax-refund. I just came back from Paris and managed to score a classic medium carviar in medium. There’s no stocks in Amsterdam, Brussels, Milan nor Rome. 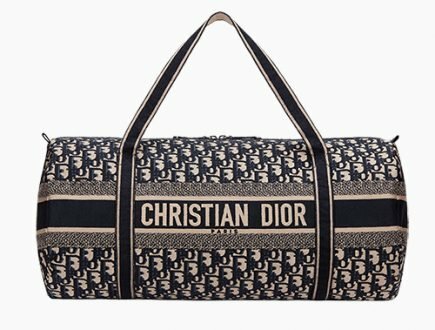 Was it hard to find this bag? Thanks for sharing! Not iceland as they use a different currency. Your last stop to apply for tax-refund will be in Amsterdam. Hi Linda, Paris is #1 place to shop due to the amount of stock and variety of styles. London is the #2 place to go. For outlets, go to Florence (but no Chanel). For the cheapest go the Heathrow airport when you fly away from the Euro countries. 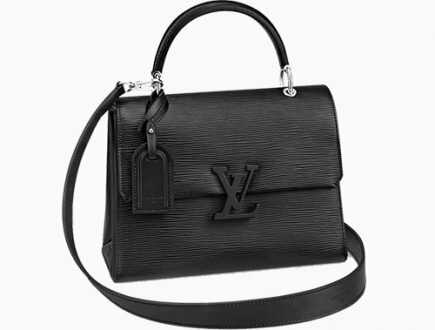 If you’re looking for a handbag that it’s not that famous or it’s known for excess supply, usually like the Speedy Bag, then go for the cheapest city. But most Chanel classic bags are limited available and usually Paris has the most stock. Yes, it’s cheaper to buy in Amsterdam. For example, the Classic Flap Bag is retailing for 4480 euro. With tax-refund, the new price in Amsterdam will be: 3838 euro. In Paris the price will be 3942 euro. So its slightly cheaper. This is tax-refund via credit card. 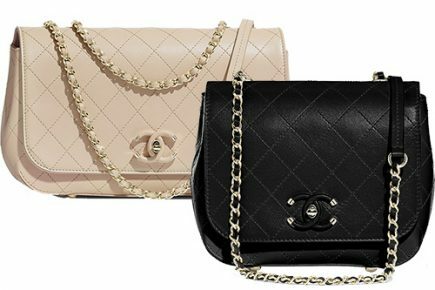 But for the bag like the Chanel Classic Flap Bag, I would purchase wherever you find your style, because its hard to find. Hi Alex , I’m in dilemma of buying Chanel flap bag in Uk or Amsterdam or Belgium. I’m visiting them next week . Could u advice me which country would be the best for tax refund as in percentage and more worth it ? Both countries have limited stock. Let’s say you find the bag in Amsterdam, and you buy in Belgium because its cheaper. But the same bag could be sold-out in Belgium. In general Amsterdam and Belgium are about the same price and it’s cheaper than UK. (but the differences in savings are really minimal). Which bag do you want to buy? Let me see whether I can do a calculation. If I pay for an item with ny credit card, can I request to be refunded in cash or does this only apply if the payment was made with cash? How you paid for the item and how you get tax-refund are two seperate things. You can always request for refund in cash. I was trying to find the Tax Refund receipt but unable to trace it . But I remembered the VAT claim affiliate tax company produce by Chanel, London is with Premier Tax. I could not recalled the affiliate tax company for Diorama in Italy though. Indeed it was really low, I checked after tax refund price that I got my Chanel in London, is was almost same price in Chanel, Malaysia. I am heading to Europe next month . As I mentioned initially I wanted to visit solely Italy but I have changed my plan . I will fly in to London , catch the next flight to Barcelona . I intend to buy Chanel boy (small) – 2890 Euro, a Chanel cardholder – 285 Euro and lastly Bylgari Serpenti Forever – 1620 Euro . Please advise me on the tax refund . I will be flying out from Barcelona to London and stay another week in London before heading to my home country . Where should I do my tax refund ? In Barcelona El- Prat airport or in London Stansted Airport. Your guidance in claiming the best value for VAT is much appreciated . An unrelated question about tax , where will be the cheapest place to buy Chanel 2.55 ? For all your goods, I would just buy in Barcelona (but the stock there is limited). If you cannot find the goods, buy it in London. You need to do your tax-refund in London Stansted Airport because its your last stop. 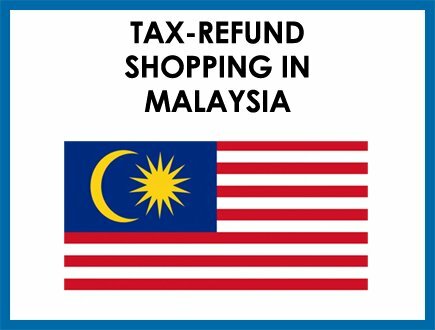 But the tax-refund amount will be based on the country where you’ve bought the goods. 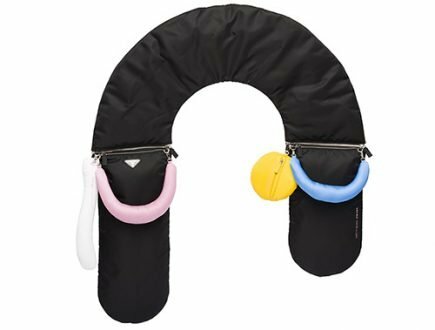 So for example, if you buy the mini boy bag in Barcelona and the cardholder in London, then at the Stansted airport, the mini boy bag will follow the tax rate of Spain and the cardholder from England. 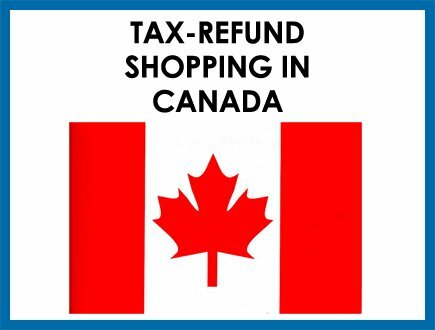 When you do the tax-refund, visit a few tax-refund counters including the Premier Tax but also Global Blue. Have them tell you how much tax-refund you will get. Then decide which one is the highest. If you mean where to buy the cheapest between London or Barcelona, then I would say Barcelona. But the differences are really small. Alex thanks for the prompt reply , I hope that I could get my goods in Barcelona, Spain. Is my first time flying in and out through Stansted Airport, was wondering is there counters for VAT claim? For the Chanel 2.55 in my lust list, I am wondering where will be the cheapest place to purchase . Thanks for the guidance with the VAT claim, hope this time around all will go well. 1. Know what leather, hardware and color you want. Whenever you find this bag, just buy it immediately. Why? Would your regret it if you find the exact type of bag you want in Barcelona and then you figured the size you want is sold-out in the UK? 2. Let’s say you’re looking for the Chanel Reissue 2.55 Bag in size 225 (equivalent size of the M/L Classic Flap Bag). This bag is priced at €4480 euro in Barcelona and £3990 GBP in the UK. After tax-refund (with credit card), the prices will be: €3795 in Barcelona and £3451 GBP in the UK. (source: https://www.bragmybag.com/chanel-bag-prices-euro/). Now convert the £3451 GBP to euro = €3842 euro. As you can see, at this moment UK is a bit more expensive. But not that much. You should also know that Chanel is trying to harmonize the prices between the UK and Europe, meaning they’re trying to make the price differences between these two countries as minimum as possible. There is def. a tax-refund counter at Stansted Airport. I traveled to Amsterdam and then Paris, hence all vat refund i did at Paris Airport. The vat returned i received were much lesser, as the number of items were many and on the receipt its not mentioned what is for what. 3 eg, i bought a Gucci bag in Amsterdam total value 1499 euro (incl 258.60 euro), a Burberry and LV in Paris total value 1220 & 1995 euro (incl 201 & 332 euro) the max amount i recd per item were 215.46 euro, 186.25 euro and 130.84 euro. I’m unable to understand the calculation. Kindly guide me. Hi Alex, may i know if London Heathrow still sell Chanel Classic Flag Bag? Many thanks. Hi Alex, I am Singaporen can I know Where to buy a Chanel Classic Flap M/L . after tax refund is Uk or Paris is cheaper. I came back from Europe few months ago,I am a little unsure with my VAT claim and it makes me really upset. Can you enlighten me by explaining is the amount receive by me was correct? 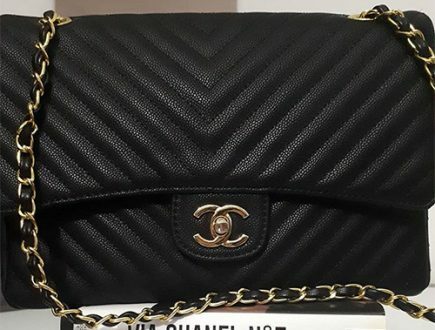 I purchased a Chanel Small Classic Flap Bag in London ( 3560 Pound, VAT Tax refund 423Euro ) and a Diorama in Italy ( 2750 Euro, VAT TAx refund 297 Euro ) . My last embark airport was at Heathrow so I made my VAT claim there , they insisted me to take cash instead credit card claiming the vendor don’t to VAT through Credit Card which is ridiculous. The total VAT that I get back was 700 Euro. Is a confusing for me looking at your chart as I did not even get 13.5% for both my bags in the VAT tax return instead getting just 10% each for both bags. Besides that I am going to Italy again , only Italy this time around. I would like to purchase a Bylgari Serpenti (1620 Euro). Please advise what’s the tax refund amount am I expecting. Thank you Alex. Looking forward to hear from you. – cash instead of credit card refund decreases your total amount of tax-refund. With credit card you get more. – the commission rate of that company that helps process your tax-refund could be higher than normal. It’s true that Vendor (Chanel + Dior) has certainly influence on the tax-refund. Because the company is doing it on their behalf. 1). Which tax-refund company she recommended doing the tax-refund? (and tell her which airport you will be leaving). 2). How much the tax-refund would be (estimated)? In general, the 1620 euro bag would get you about 13% back, total amount of around 210 euro. Which affiliate company did you used for the tax-refund in London btw? When you buy in Sweden, you will immediately apply for tax-refund and get the tax back in that country. Then you fly to Switzerland and everything you buy in Switzerland, you also apply for tax-refund before leaving that country. This is how the process works. Anyone know if tourist still able to get VAT refund in the UK airport if the goods was purchased in France or Italy? Not sure UK still part of EU? Yes, you can apply for tax-refund of the goods you purchased in France or Italy. But if you buy the goods in France, then you get the tax-refund rate of France. If you buy the goods in Italy, you get the tax-refund rate of Italy. UK is still part of EU. Hi, does the % above already deducted the administration fee? I am going to London and will travel to Paris via train then fly back home (Australia). Say if I buy a GBP1500 bag from London and process the VAT refund at Paris airport, do I get 12.20% (UK rate) or 12% (France rate) ? Yes, it’s deducted with administration fee. It’s the actual refund you get! If you buy the bag in the UK, you get the UK VAT-refund. Why? Because you paid VAT in the UK. If you buy one Classic Flap Bag in the UK and one Boy Bag in Paris, then the Classic Flap Bag will get the UK VAT-refund and the Boy Bag the VAT-refund of france. 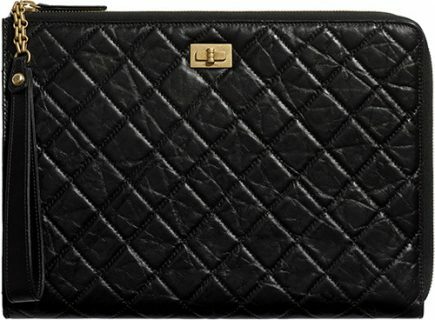 Should I buy Chanel classic from London, Paris or Amsterdam. Need some advice. Many thanks. The cheapest is still in Heathrow airport, but only if you fly outside the EU via the tax free area.